Growing up in New Jersey, I loved family vacations to Hersheypark. Rides, chocolate, camping; what more could a kid ask for? Well, as it turns out, there are even more reasons to love Hershey... about 1,200 more. The Biggest Antique Car Show in the World! 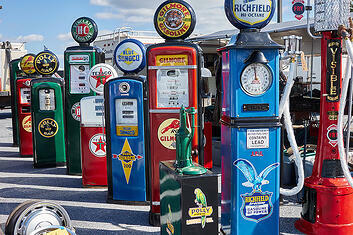 Every October Hershey plays home to what has become the biggest free antique car show in the world. The Hershey Region of the Antique Automobile Club of America (AACA for short) has hosted the annual Eastern Fall Meet since 1955 – more than 60 years! This year’s event will feature more than 1,200 antique cars, along with games, old-time movies, and even antique race car driving. I can't wait for the antique race car driving... Vroom Vroom! 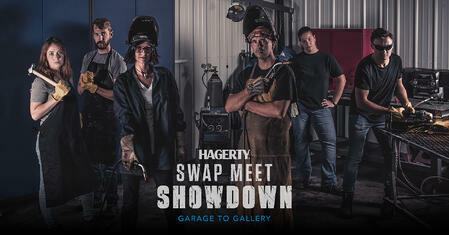 What has me the most excited, though, is the Hagerty Swap Meet Showdown, a four-day duel between two teams of automotive artists. In a contest that sounds more Iron Chef than ironworker, teams will have to bend and weld a new sculpture each day. They don’t learn the sculptures’ theme until the day they have to build it, and they have to scavenge the materials they’ll use to build it from the nearby swap meet. I can’t wait! There is also a special event this year celebrating “90 years of the Plymouth Automobile”. This event will feature participants taking an engine apart to identify the pieces and parts inside. There’s even a conversation scheduled about the evolution of windshield wipers. Say what you will, but I think it sounds very interesting. The event will also have Plymouth cars on display, and hands-on displays presented by students from Penn College of Technology. 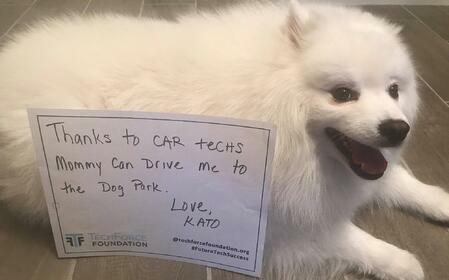 What we at TechForce love most about events like the Eastern Fall Meet is that they give kids the opportunity to discover their passion for cars. Not everyone has that passion, but too many who do never have the opportunity to realize it. Whether keeping the family car on the road or restoring an antique, technicians are an important part of everyday life. There are real, in-demand careers for people who love working on cars. 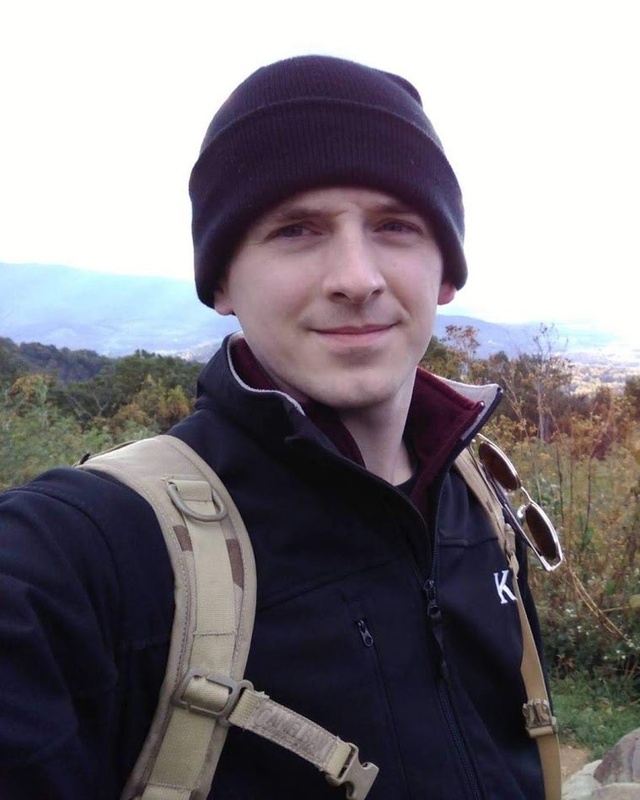 Events like the Eastern Fall Meet help kids see technician careers as an option, which is why TechForce Foundation is ecstatic to be able to attend this year’s event! Thank a Tech! Technicians are an important part of everyday life. Just like when I was a kid, I can’t wait for TechForce to head to Hershey this week. The AACA Eastern Fall Meet promises to be an exciting event, full of opportunities for kids to connect with cars, some for the very first time. If you like cars or are interested in learning more, follow us on Facebook and Instagram this week for live updates from the event! The AACA Eastern Fall Meet is free to attend. The antique car show on Saturday is an event you do not want to miss. 1,250 antique vehicles will enter the show field starting at 7:00 AM and will be on display all morning. For more info on the event, see details below. I hope to see you there!